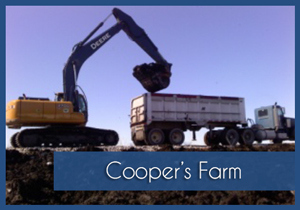 In a partnership between the Illinois Department of Natural Resources (IDNR) and the Fox Waterway Agency, the development of the Cooper’s Farm dredged sediment dewatering soils farm will allow reuse of tens of thousands of tons of eroded topsoil from Wisconsin and northeast Illinois that settles in the Fox River and Chain O’ Lakes annually. 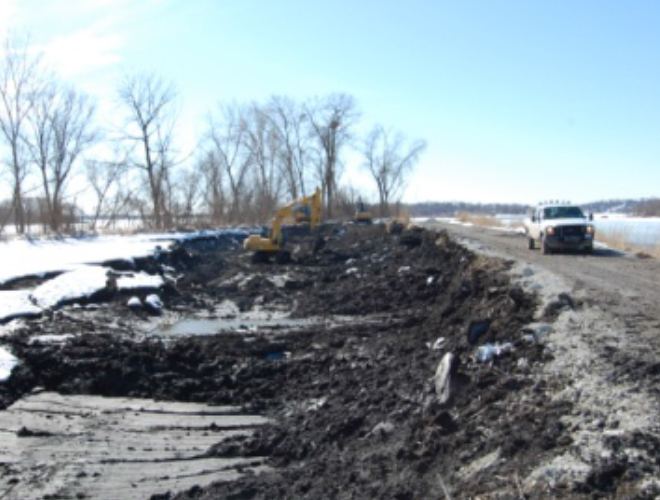 Removing this sediment/soil will not only improve the water quality of the lakes, but will also restore navigability thereby increasing recreational opportunities and property values. Having this site designed as a reusable dewatering site, will insure that these lakes and channels are maintained well into the future. 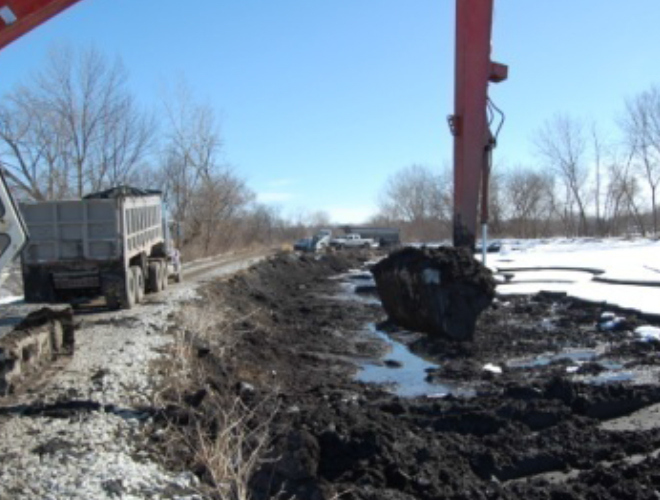 While these soils have been used by landscapers, developers and numerous Villages and municipalities in the Lake and McHenry county area for several years, it is intended that this site will allow a potential revenue stream for future water quality projects through the marketing of these clean soils. 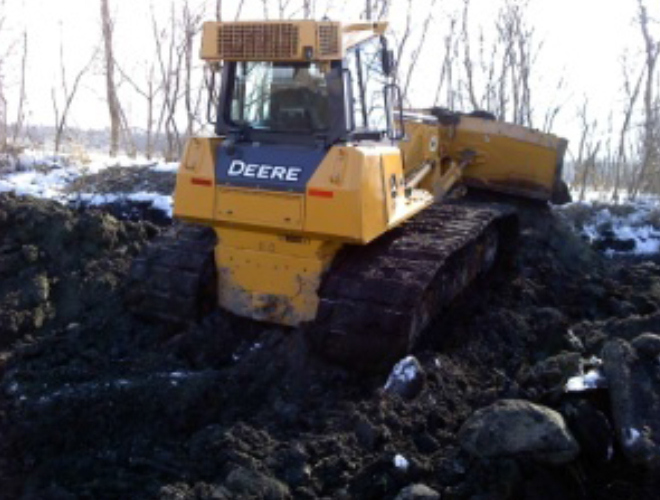 To insure the highest degree of safety and environmental soundness, the Agency has designed this Sediment Storage and Dewatering Facility (SDF) beyond required standards for its intended use. Within this State-owned 23-acre former agricultural field, this SDF design will include two earthen dewatering cells (approximately 7.11 acres in total size) for storing and dewatering dredged sediment/soils from multiple sources (i.e. 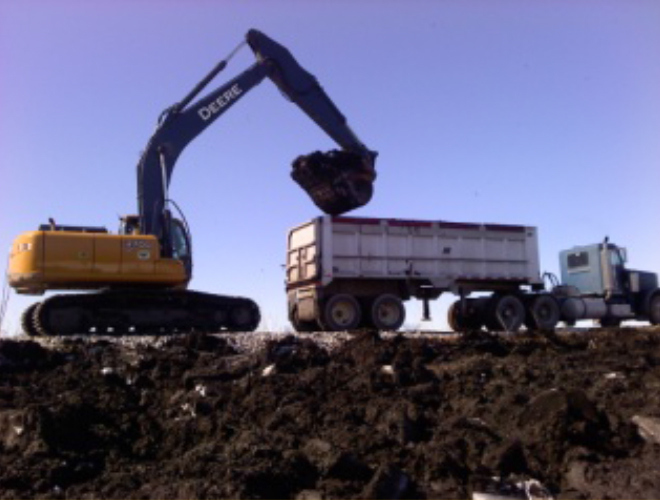 Grass Lake, Lake Marie and associated connecting channels) and an area for soil stockpiling, blending and processing (approximately 2 acres in total size) to support beneficial reuse of the sediment/soils. The Agency intends the site to be sustainable and the cells reusable. Periodic removal, likely on an annual basis, of the accumulated sediment from the storage cells will allow recovery and reuse of the cells, as well as annual cell integrity inspections. The current tree line and canopy cover leading to the cells will be maintained, providing a screen from street view, with the exception of the driveway. The site will have potential to remove/sell 130,000 CY of lake sediment creating a $1.5M revenue stream annually.